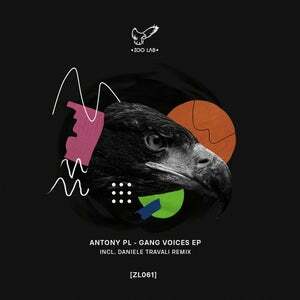 Zoo Lab It's happy to introduce you and say "Welcome on board" to Antony Pl (Klaphouse, Oblack, Noexcuse) and his Ep "Gang Voices". 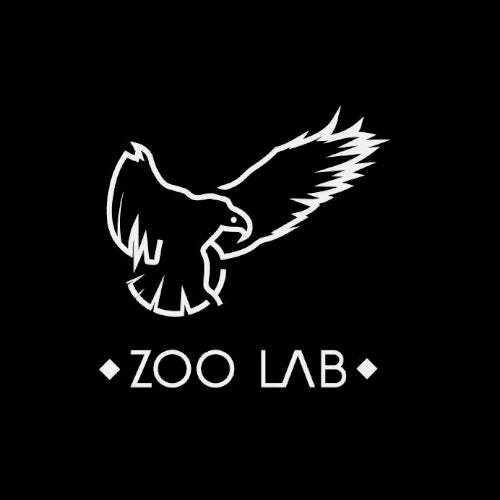 He delivered to us 2 original tracks tech house style with a great bass lines and some pieces of vocal samples from hip hop world. The EP closes with a high quality remix of our A & R Daniele Travali in a deep tech key... Enjoy! Jay de Lys, Marco C.